Naples, Florida is consistently named one of the happiest, healthiest places to live in the United States. Hear what makes Naples, Florida such an extraordinary place to live and play – where most can only dream of living, but you can call home. 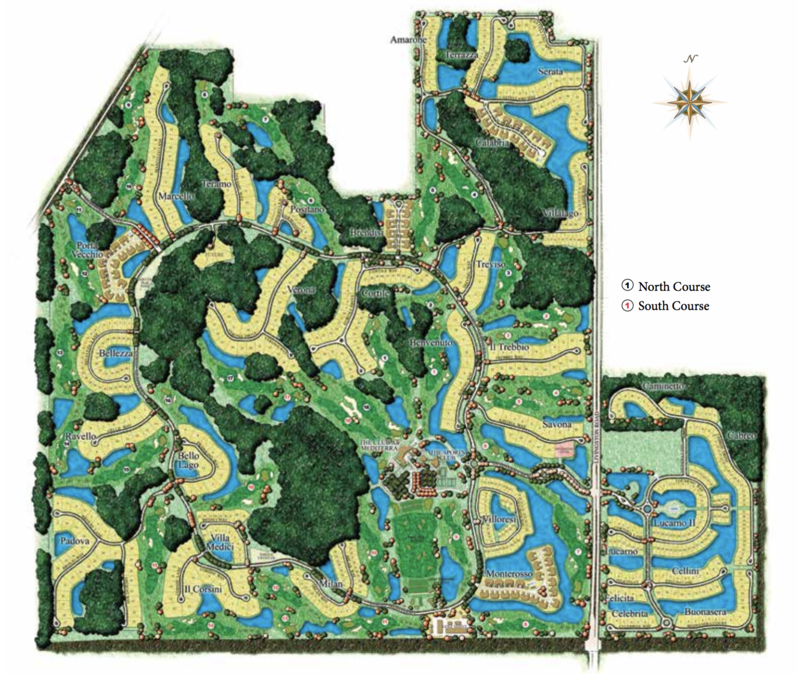 Mediterra is a 1,697-acre gated community two miles north of Immokalee Road on Livingston Road in North Naples being developed by London Bay Homes. London Bay Homes has transformed Mediterra residential offering with the introduction of new neighborhoods showcasing single-family villa and estate model homes. An intimate enclave of just 15 luxurious single-family villa homes from the high $1-millions to the low $3-millions, Caminetto is distinguished by its peaceful integration with its natural surroundings. Life in Caminetto celebrates exquisite views of sapphire fountained lakes and nature preserves along with short walks to the Parterre Garden, a sanctuary of formal gardens, sitting areas, and a reflecting pond with waterspouts. A new approach to maintenance-free one and two-story single-family villa design blends the luxury of Naples with the intimacy of the Old World. At build-out, Lucarno will showcase 71 lavish lakeside villa homes ranging from 2,900 to over 4,000 square feet priced from $1.5 million. The neighborhood’s entry sequence includes the Parterre Garden. The Cabreo neighborhood presents maintenance-free single-family luxury villas ranging from 2,800 to 3,300 square feet under air and priced from $1 million. 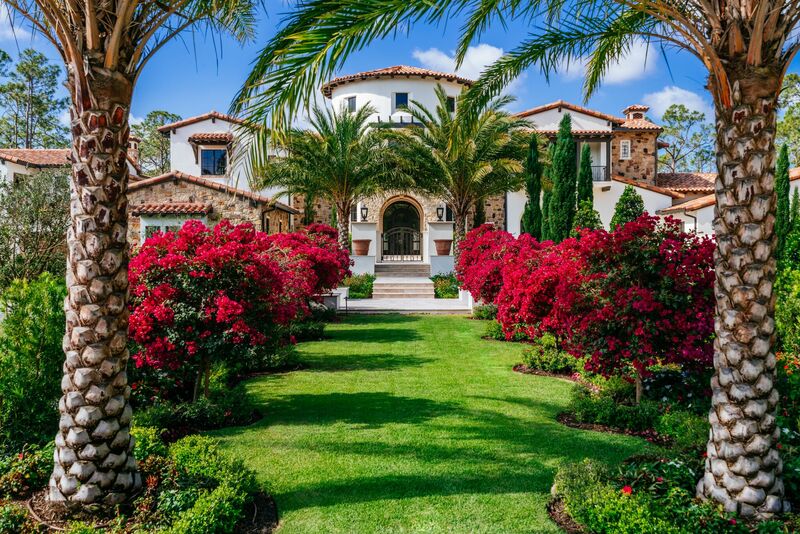 Cabreo showcases a rustic Mediterranean style with grand entrances, ornate stone details, barrel tile roofs, and cobble-style brick paved driveways. The neighborhood’s architectural designs feature open floor plans, interior and exterior arches, tall ceilings, and rich finishes, and is within walking distance of the Parterre Garden. Mediterra’s Cortile neighborhood captures the élan of an idyllic Mediterranean coastal village while offering close proximity to Mediterra’s amenity core. A luxurious estate and single-family villa home neighborhood, Cortile will include eighteen 4,200 to 7,000+ estate residences and twenty-eight 3,100 to 6,200 square feet villa homes at build-out. Estate home sites in Cortile are priced from $875,000 to $1.35 million and accommodate residences 4,200 to more than 7,000 square feet. plans and architectural options to create a home as unique as your personality. 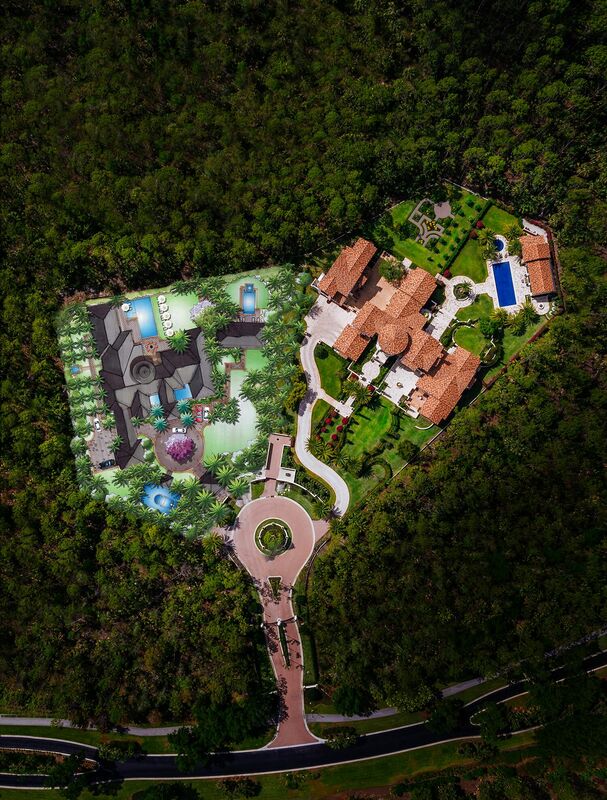 With just two grand estate home sites surrounded by lush preserves, the Il Cuore neighborhood is one of the finest estate properties in all of Naples. One home site that allows construction of a residence a minimum of 8,000 to approximately 15,000 square feet remains available. Il Cuore is reserved for those who value the freedom to express their every desire in architecture, design, and unparalleled luxury.